R.A.A.F. 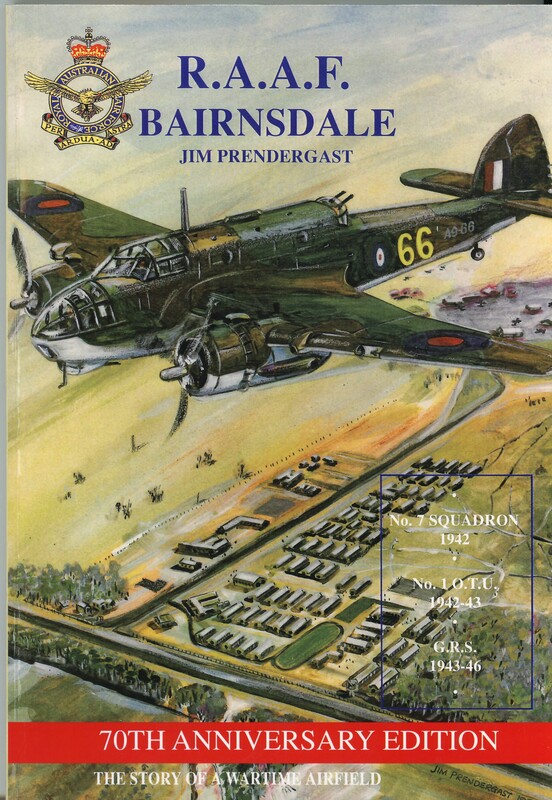 Bairnsdale - The story of a wartime airfield by Jim Prendergast. 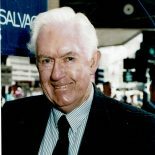 | Australian aviation history World War 11, 70th Anniversary limited edition.